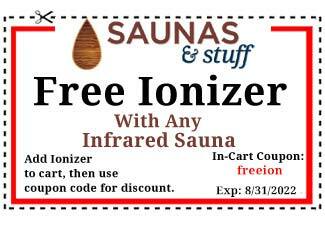 You still get the Free Ionizer. 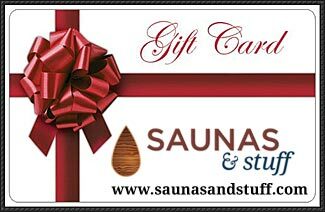 Send a Gift Card from Saunas And Stuff to someone special. 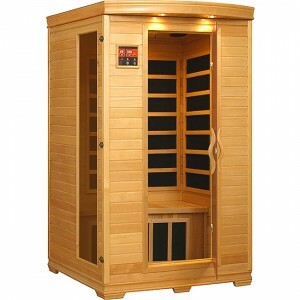 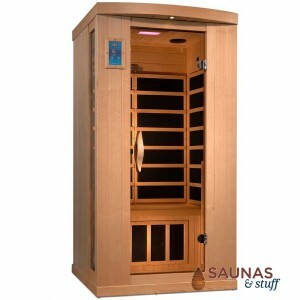 You've heard about all of the health benefits of infrared saunas and now you want to buy one to have at your own home. 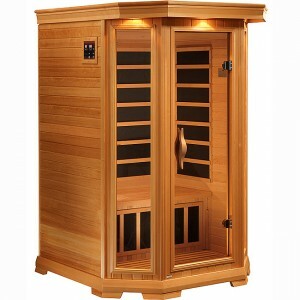 Choose either pure ceramic tube or the latest carbon fiber infrared heater technology. 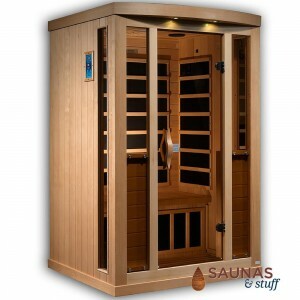 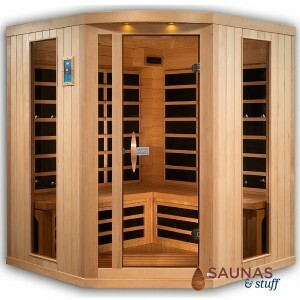 Looking to buy a traditional sauna where you can pour water on the hot rocks to steam up the sauna room? 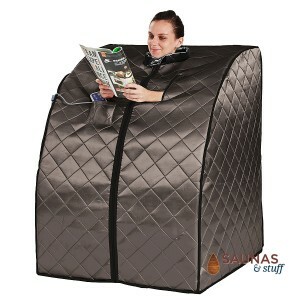 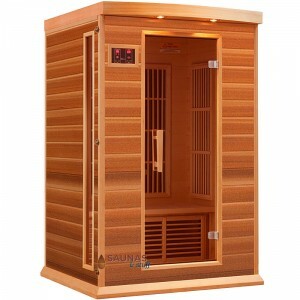 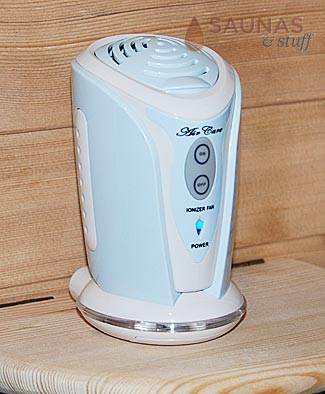 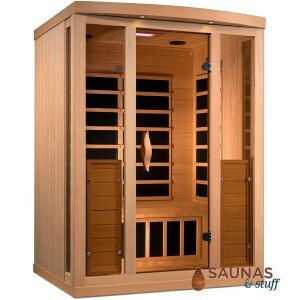 We offer standard and custom sizes in these home sauna kits for indoors or outdoors. 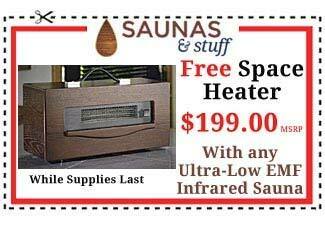 Buy yours today.